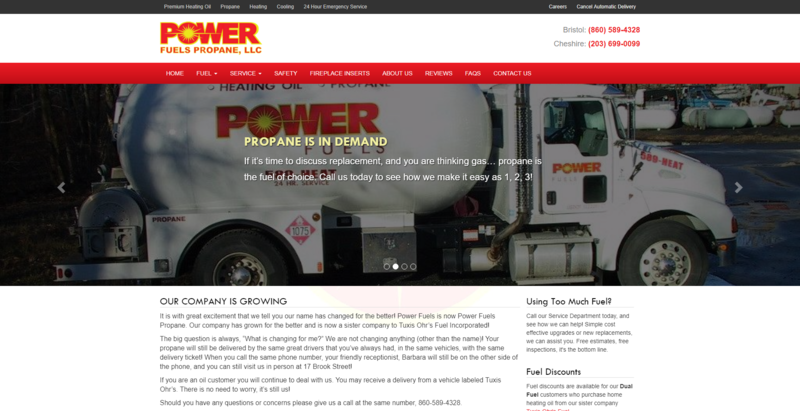 Trust the family at Power Fuels Heating & Cooling for you comfort and safety. 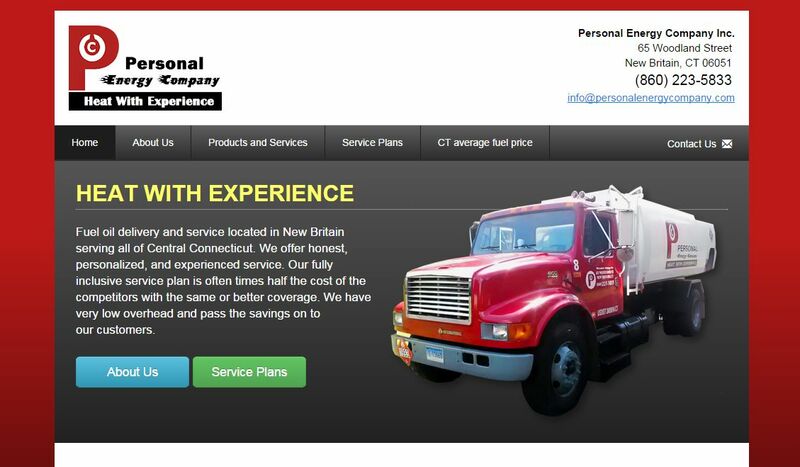 Whether its premium heating oil or quality propane, heating or cooling repair or installation, they have you covered. BT Pellet offers the largest & most affordable selection of wood pellets in the state, currently offering 22 brands of Premium, Super Premium, Ultra Premium, Hardwoods, Softwoods & Blends. CT Pellet's product line also includes, Anthracite Coal, Ash Vacuums, Barbeque Pellets, Horse Bedding Eco Bricks and Bio Bricks.